Our ministry exist to be an extension of our church’s overall mission. 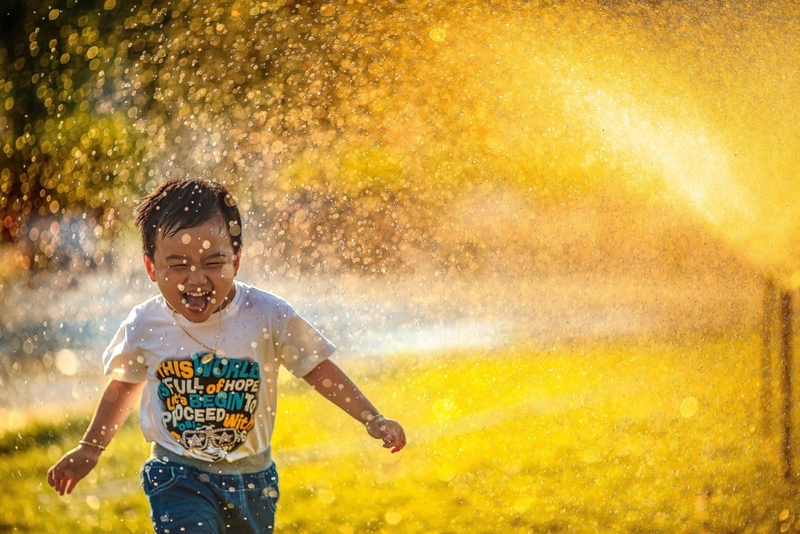 We strive come alongside parents to make disciples of our children through loving, relational environments. Whether, through our Sunday morning experience, events, or parent resources our goal is to impact children in such a way that they have a closer relationship with the Lord. 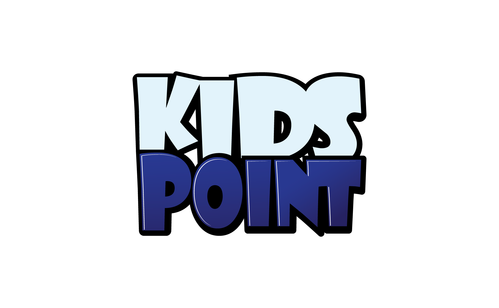 Our KidsPoint ministry is broken up into 3 parts: nursery, preschool, and children. Each group has their own engaging fun area, loving teachers, and an interactive curriculum. All of our KidsPoint workers have passed a safety background check. We use the Gospel Project curriculum, which is a 3 year chronological plan through the grand narrative of scripture. Our nursery area is ages 0-3. We strive to create a place where parents can feel secure leaving their little ones and enjoying the service. Our nursery is a clean, bright environment. It is a safe place where babies and toddlers can roam around playing with our many, many toys or settle in for a good rest being rocked by one of our loving workers. Our preschool area is ages 4-5. We know at this age children are very busy. In our preschool we aim to keep them busy by learning about Jesus. This is where our kids: sing bible songs, make crafts, play hands-on games, have snack, play with play dough, etc. Yes, it is a fun, busy place to be and every activity is based around our weekly bible story. Our Children’s area is 1st – 5th grade. This is where our Sunday morning experience begins looking more similar to a worship service. 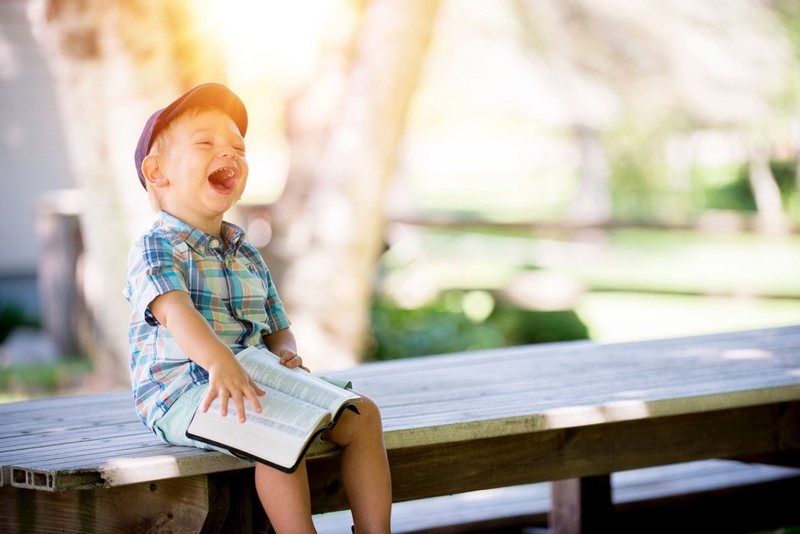 Children will have a time of worship, a time of prayer, they will hear a bible story, they will open their bibles to read, they will discuss the story, etc. But they will also get to act like kids when they play games, act things out, make crafts, laugh, get loud, and act silly.